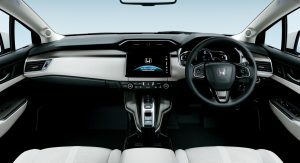 While the US-spec version of the hydrogen-powered car will be on display in New York, Honda has already delivered the first example in its home market. 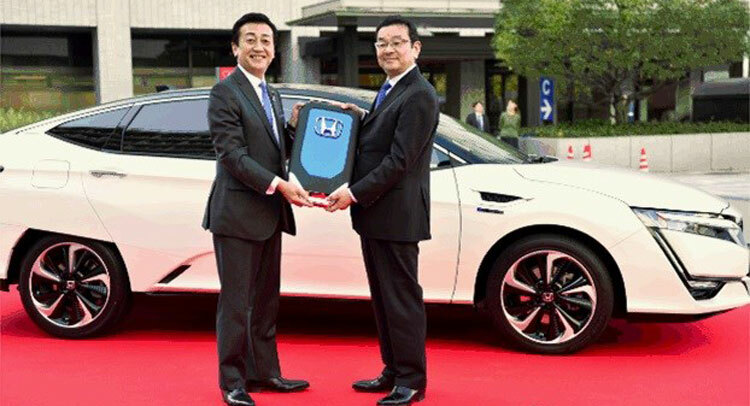 The keys were handed over to the Japanese Ministry of Economy, Trade and Industry (METI), during a ceremony attended by Takahiro Hachigo, President, Chief Executive Officer and Representative Director of Honda Motor Co., Ltd, and Tsuyoshi Hoshino, Parliamentary Vice-Minister of Economy, Trade and Industry. 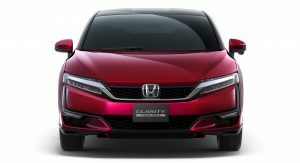 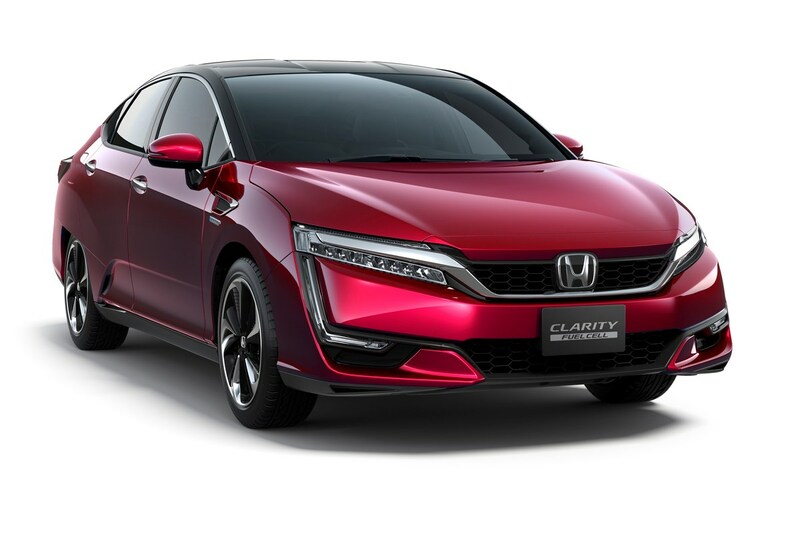 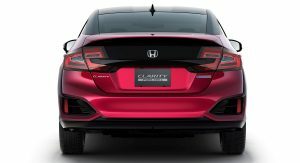 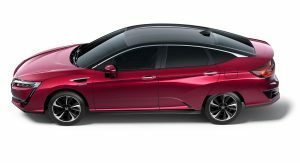 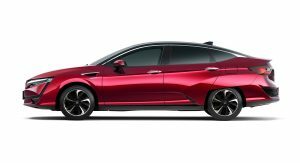 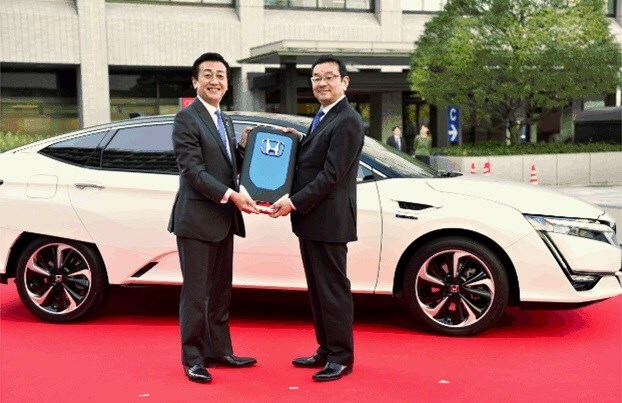 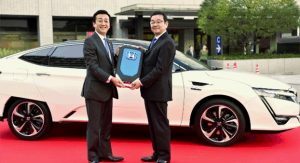 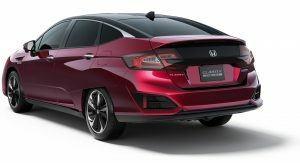 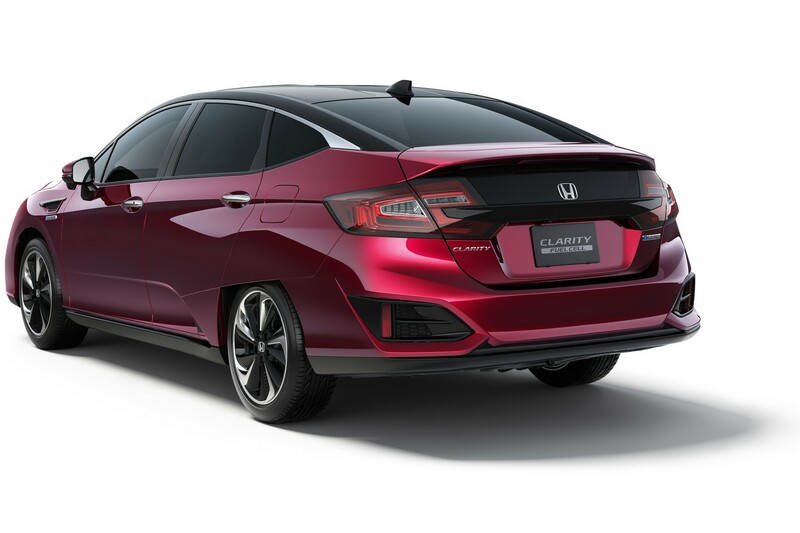 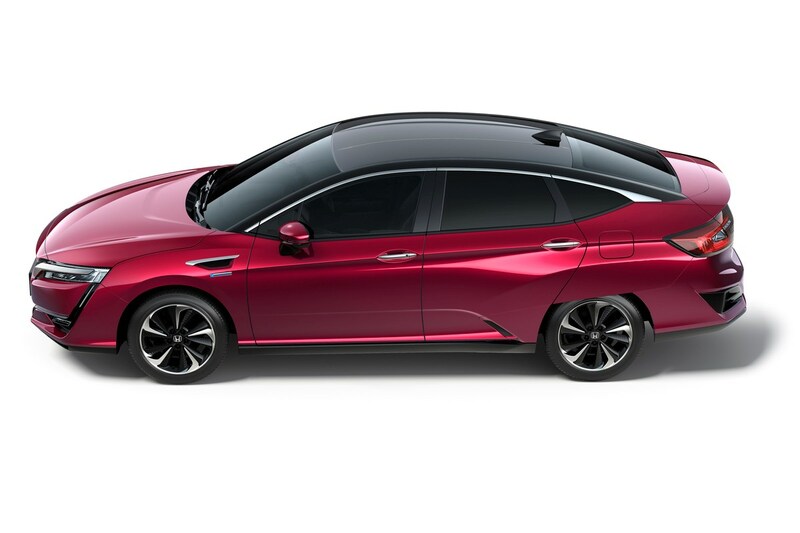 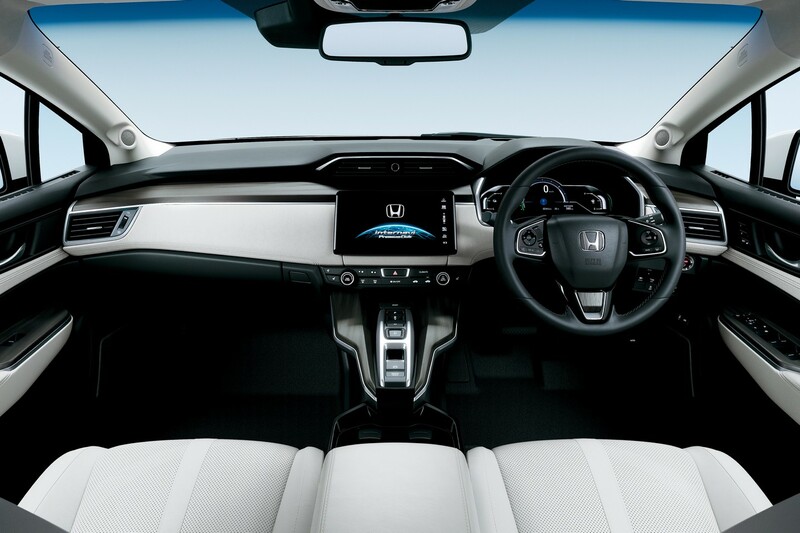 “When I got behind the wheel of the Clarity Fuel Cell for the first time today, I felt Honda’s strong passion toward the realization of a hydrogen society“, said Hoshino in a statement. 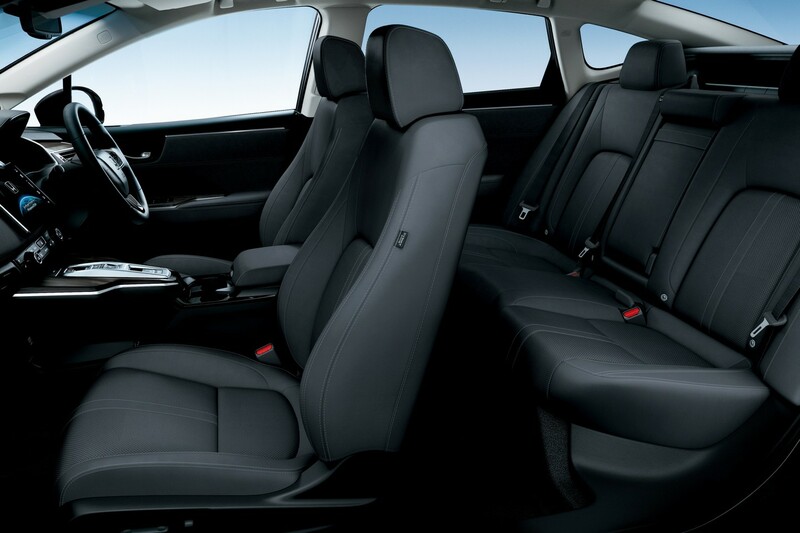 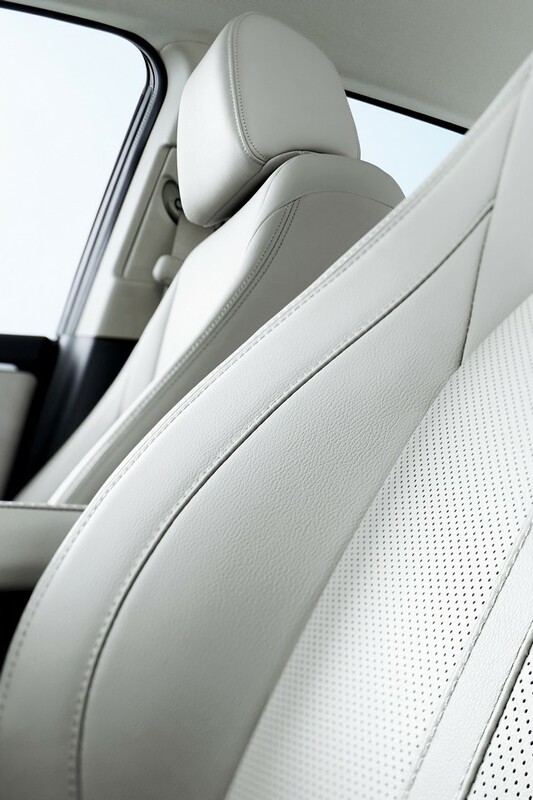 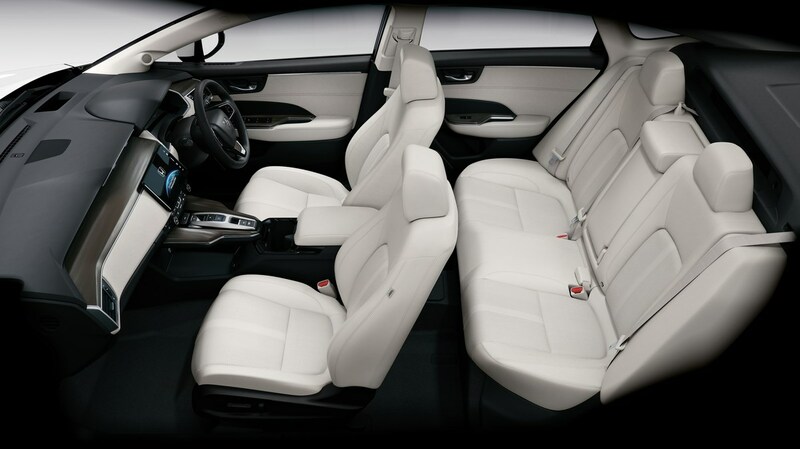 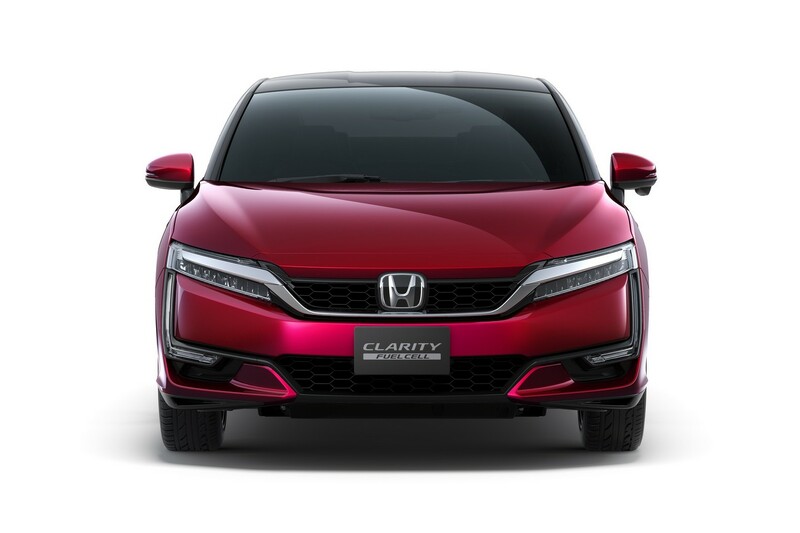 In the Japanese market, the Clarity FCV is priced at 7,660,000 Yen (equal to $67,995). 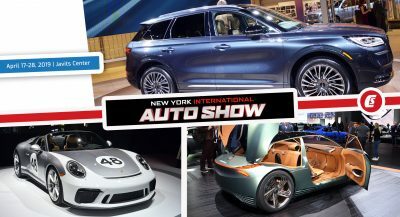 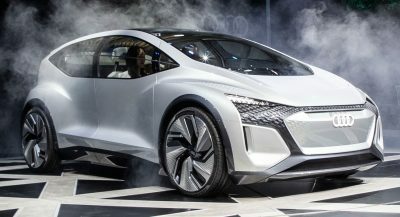 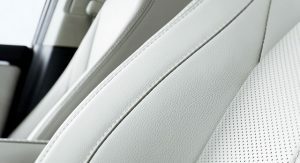 The hydrogen model is offered in three exterior colors and has a total driving range of around 750 km (470 miles), tipping the scale at 1,890 kg (4,167 lbs). 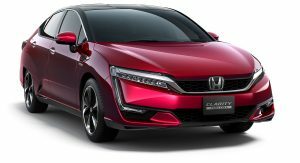 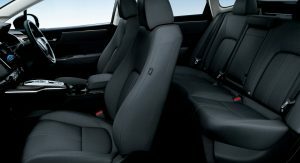 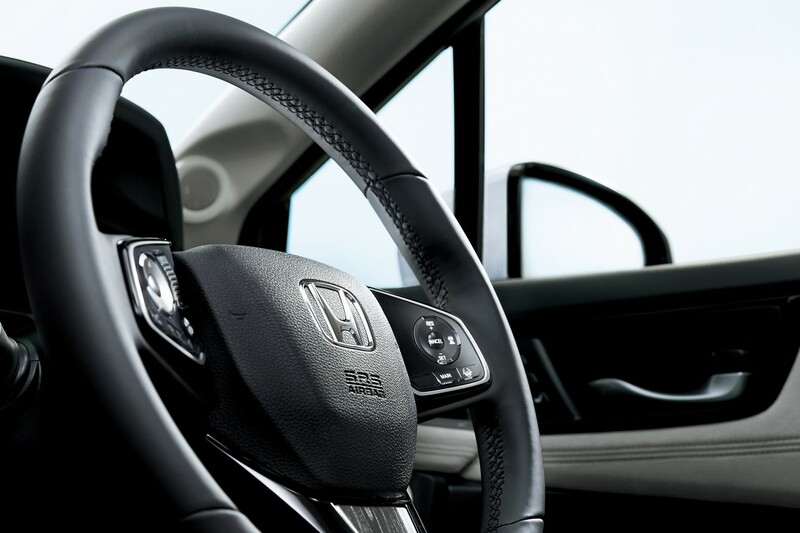 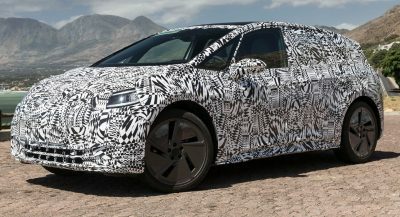 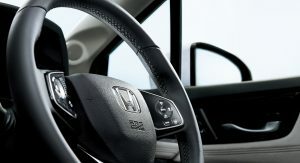 The next market in which Honda will introduce its hydrogen-powered car will be North America, with its debut announced for the event in the Big Apple, which opens its gates for the media on Wednesday, March 23. 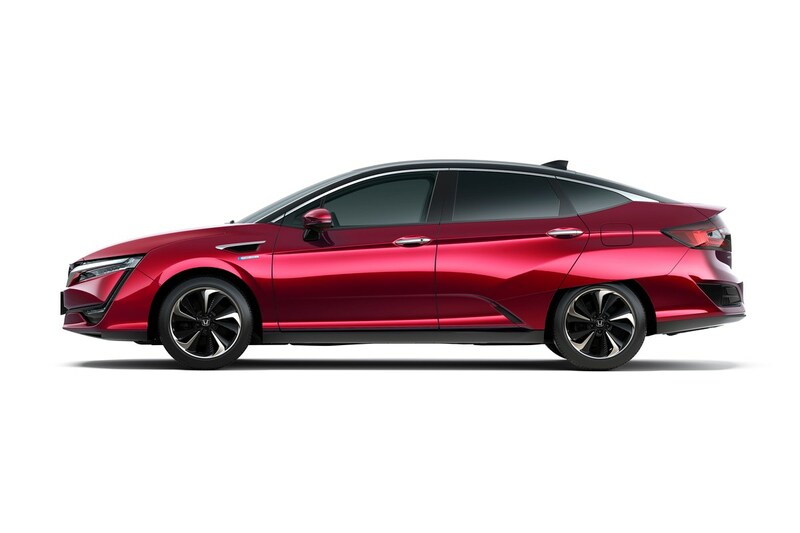 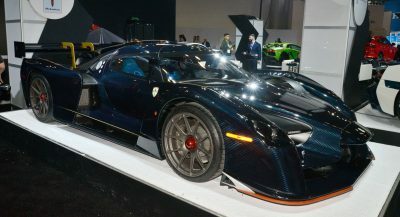 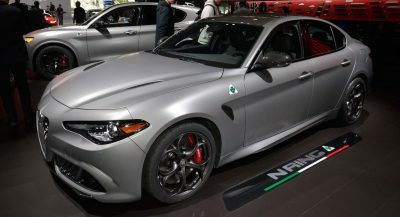 Unlike the Japanese version, this one will get an estimated driving range of just over 300 miles (more than 480 km) and it should start from roughly $60,000 in California. 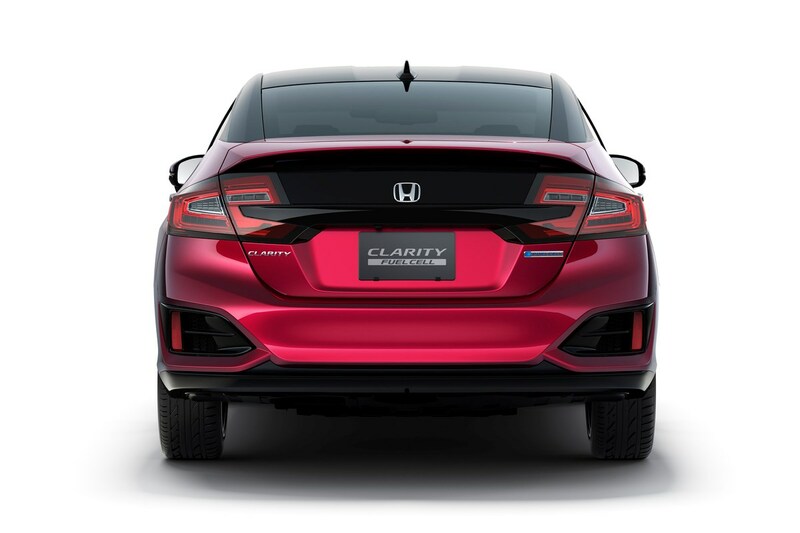 In Europe, the Clarity will arrive by the end of 2016.